Bookish Lifestyle: 4th of July #HomeRoadTrip to Niagara Falls - Recap with pictures! 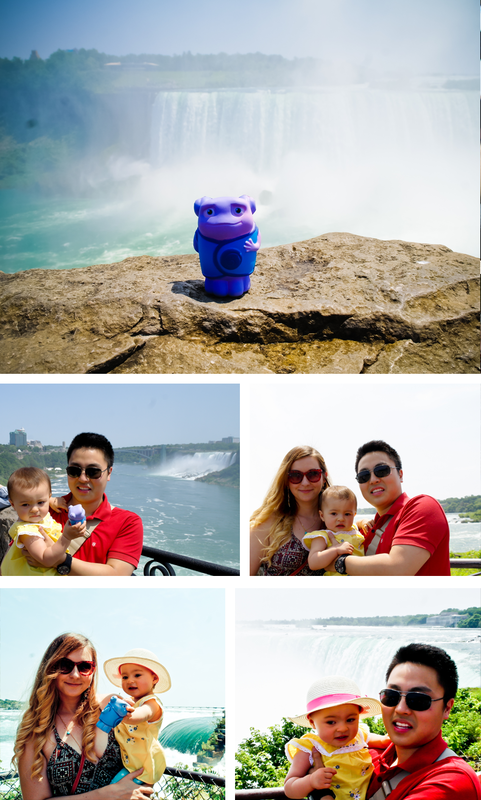 4th of July #HomeRoadTrip to Niagara Falls - Recap with pictures! 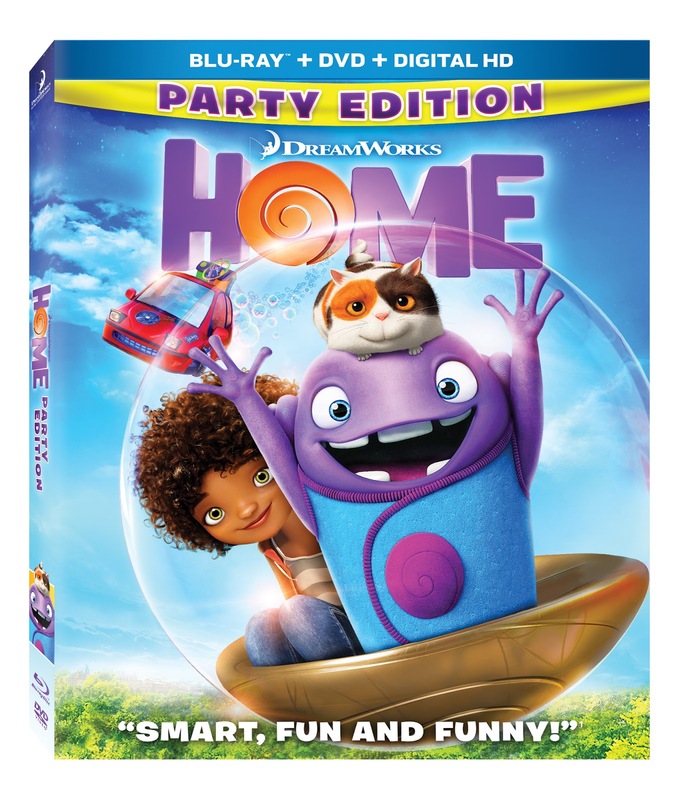 Disclosure: As a member of Fox Home Entertainment Insiders, I received a digital code to download Home from iTunes for free, as well as a Home-themed road trip kit which included Home goodies and an iPad Air. All pictures are taken by me and all thoughts and opinions are my own. This year, we decided to spend 4th of July in Niagara Falls. We met up with my mother in law there and explored the falls area a bit. We took a lovely walk alongside the falls (it was super crowded - as expected - but we managed to get a couple really nice shots with the falls in the background). Despite the crowds, we had a very fun and relaxing weekend! Hope you did, too! We also had a BBQ picnic in the park, swam in the pool and played with Boov-tastic bubbles! Overall, this was a great weekend and I am so glad Oh could tag along on our excursions (he was a great companion on our ship!!!). 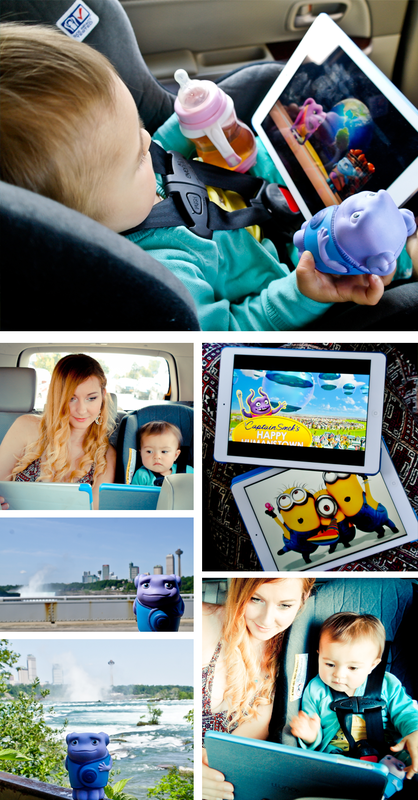 While on the road, the Boov kept us very entertained! We watched Home twice and it was even more fun the second time around (Jim Parson's voice is extremely entertaining to listen to!). Victoria really enjoyed watching the movie with me and she didn't fuss at all, despite the long drive. So, many thanks to Fox Home Entertainment for all the awesome Home goodies! During our trip I have been sharing updates and pictures via Instagram and Twitter, so be sure to check out the #HOMERoadTrip hashtag to see how much fun we had! And don't forget to enter the Home Blu-Ray Giveaway I have going on the blog right now - you can have your own fun time with the Boov! What did you do this 4th of July? !